The name Leatherman is well-known for its various quality multitools. Inside a typical Leatherman, one can find knives, scissors, saws, pliers, etc. 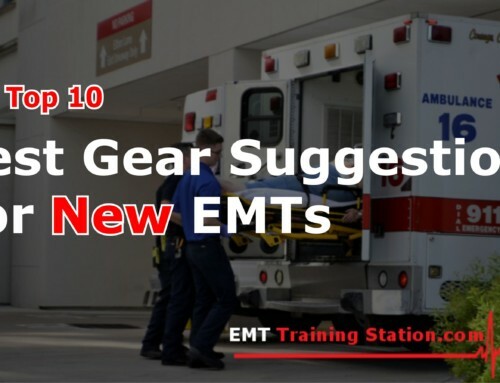 EMS providers have a need for specialized tools in their line of work and the Leather Raptor EMS tool fits this niche perfectly. With the Raptor you get 6 tools in one, these exist in a nice compact package that is easily accessible and is able to fit into any first responders kit. These medical shears are made from 420HC stainless steel. 420 High Carbon stainless steel is a high-quality material for bladed implements. High-quality knife manufacturers such as Gerber and Buck (link amazon) use this steel exclusively for their knives. 420 Stainless is the same metal used in surgical scalpels for example and the 420HC can be brought to a higher hardness than 420. This makes the blade very resistant to wear. In fact! According to the Leatherman website, these shears come with a 25-year manufacturer’s warranty. The Leatherman Raptor is a dependable tool for first responders, EMTs, Paramedics, and even Military medical personnel. The Raptor puts the usefulness of 6 tools in the of the palm of the first responder’s hand. 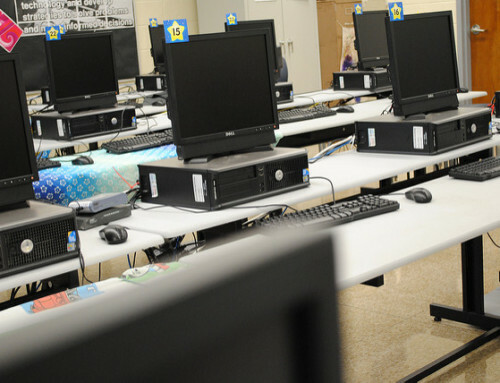 This means less time searching for the right tool for the job in a field where time is everything. These shears allow the first responder to cut clothing, seat belts, rings and break car windows. Actions that would normally require separate tools can be accomplished with one compact gadget. Here are the capabilities of the 6 different tools that the Raptor possesses. 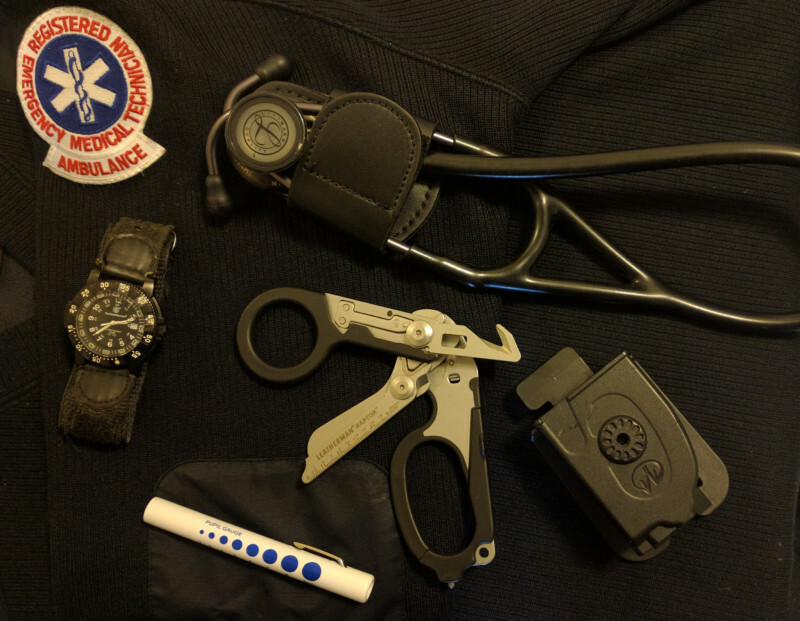 Medical shears and scissors are some of the most used tools in a first responder’s arsenal. Scissors are needed for cutting tape and bandages, for example. Shears are needed to cut through tough materials such as leather, jeans, and different fabrics. Being made of 420HC stainless steel, the shears that make up a majority of the Raptor’s functionality are well suited for cutting through a variety of materials without dulling. An issue with disposable shears is that sometimes you will have to go through multiple pairs on a single scene. For instance, a responder is on a scene with a motorcycle accident victim. The rider probably has multiple fractures and needs to have his leather motorcycle suit cut from his body. Your disposable shears are going to become dulled and even bend in repeated cutting through the leather suit. The Leatherman is going to be able to scissor strip this patient with no difficulty and still retain their sharpness. As with any bladed implement, repeated use will dull blades and they will have to be sharpened eventually. However, the raptors will retain a sharp edge far longer than disposable shears by virtue of the high-quality materials they are made from. The easy access functionality of the strap cutter is a very nice addition to a multitool that is designed with uniformed personnel in mind. From the firefighter cutting a seatbelt to a combat medic cutting the straps from a wounded soldier’s gear, the strap cutter on the Raptor is quick to access with the flick of a thumb and sharp enough to quickly cut through most strap material. The strap cutter is designed to function without having to unfold the shear portion of the tool. It simply folds out with a simple thumb motion and is readily available in emergency situations. Located at the base of the shears, the ring cutter makes short work of most common rings that people wear. Why is this important? Degloving injuries or crush injuries are both common medical emergencies. If the patient is wearing a ring it will have to be removed to properly tend to the wound. In the cases of crush, degloving or even burn injuries with profound swelling, simply pulling the ring off could cause more injury. By using the ring cutter on the Raptor, an EMT or Paramedic can easily remove the obstructing metal and properly render wound care. The Leatherman Raptor features a tungsten carbide glass breaker. Tungsten Carbide is twice as stiff as steel and is used industry wide in industrial machinery, cutting tools, and even armor-piercing rounds. In order to finish and polish Tungsten Carbide, it takes substances such as diamond powder. (source) This material, being one of the hardest substances used in the industrial world, is perfect for breaking glass. Car windows are made from tempered glass. As such, they are very hard to break. Car windows have to be difficult to shatter because of the stresses they face from weather and road debris. It is not uncommon for rocks to be kicked up by vehicles and smash into windows. The tempered nature of the window allows it to withstand the impact and keep the occupants safe. Tungsten carbide is able to shatter tempered glass with little difficulty. The window breaker is located at the end of the handles and is easily accessible without having to actually open the instrument. Administering oxygen is a daily occurrence in emergency response. These tanks have specialized wrenches that are needed to open the tank. Many ambulance companies keep plastic wrenches. However, these wrenches can break or get lost. The Raptor has an O2 wrench right on the shears. It is actually part of the seatbelt cutting tool and is easily accessed with one hand operation. The tool itself locks in place and provides a sturdy wrench to open oxygen tanks. Part of an EMS worker’s job is documentation of injury. Having an easy to access ruler right on the blade of the shears allows an EMT or Paramedic the ability to measure wounds such as lacerations, avulsions, gunshot wounds, punctures, and any other type of wound that needs measuring. The ruler is 5cm in length and has markings for up to 25mm in length. It is located on the bottom blade in front of the ring cutter. The Leatherman Raptor EMS Multitool features these 6 tools and provides a first responder, EMT, Paramedic or Military Combat quick access to them. It is an essential part of any first response kit. 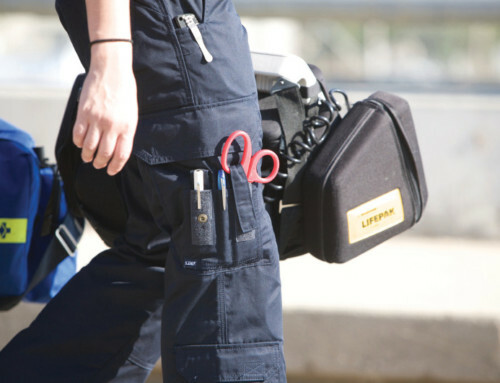 Shears cut through any sort of clothing a responder will encounter, from leather to jeans and even a kevlar vest. Purpose built for medical emergencies, no extra unneeded tools. Blade stays sharp with regular use. 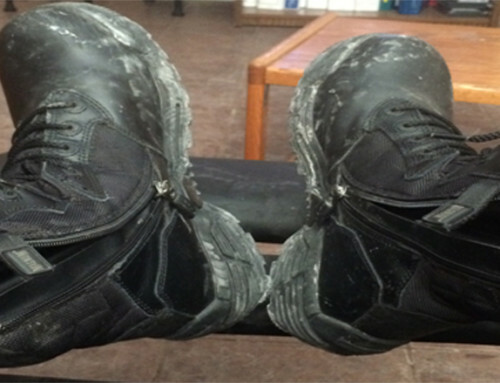 No more having to use multiple pairs of shear because you had to cut through boots, jeans, coats, etc. Saves money in the long run. Not only do the Raptors come with 6 tools but they save the user from having to purchase new EMS shears when cheaper ones fail to work. The included sheath makes it an easy addition to an existing kit. Price point. 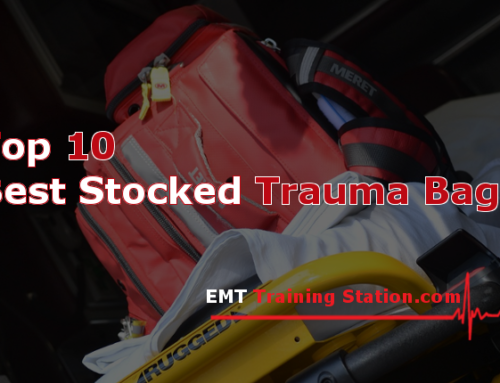 Not that the tool is not worth every bit of its $70 price, however, some EMS providers will be apprehensive to spend that amount of money on a pair of shears. Cleaning. These shears are difficult to clean. The Leatherman has a lot of nooks and crannies due to the other tools make excellent places for blood and other fluids to hide. However, a hex wrench allows the owner to completely disassemble the tool. Two-handed operation is required to open shears. The Raptor’s greatest drawback is its difficulty in cleaning. Here is a short list on the proper way to clean them. The above video shows a perfect way with a toothbrush and bleach water, it is by far the quickest way to clean the shears after a messy call. Do not use hydrogen peroxide on your shears. I used hydrogen peroxide on my pair and ended up with small little rust spots. Stick with water and bleach and make sure to dry the shears afterward. Be careful of its sharp blade. Though the shears are made of stainless steel they are made from a higher carbon content steel and will eventually rust if over-exposed to moisture. The Leatherman Raptor is an amazing tool. I rate it at 4.5 out of 5. The only reason these shears do not receive a perfect 5 point rating is the difficulty in cleaning. I would love to see the manufacturer release a new version with a quick way to disassemble and clean this wonderful addition to my kit. I have owned my shears for 3 years now, I have cut through countless materials and my shears are still as sharp as ever. It is very durable, and I expect my Raptors to last well beyond the 25-year warranty. If this review was helpful to you I encourage you to share and comment below. Thank you for your time and I hope you look into these shears as they are well worth the price.